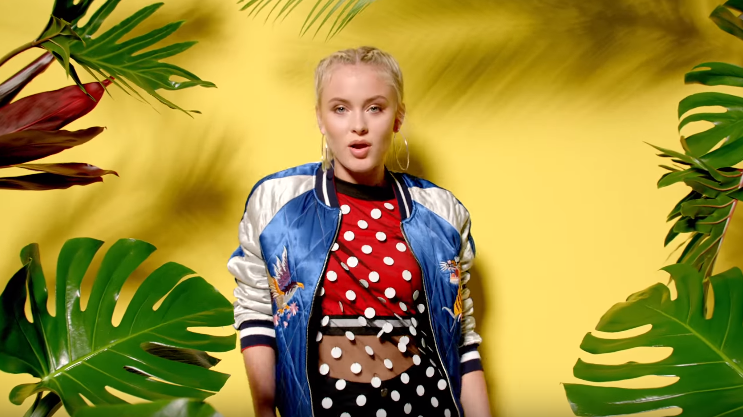 "Lush Life" is a song by Swedish singer Zara Larsson. Have something Lyrics to add? Share it in the comments.